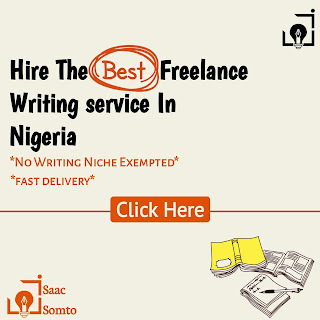 Most people finds it difficult writing letters in a very correct format. 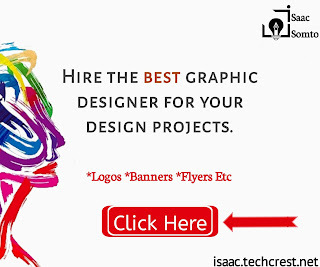 But thanks to some nice developers who developed apps that comes with inbuilt correct letters formats be it formal letters or informal letters. Today I’ll be sharing a list of the best letter writing app for android phones. These apps will ease the stress in writing letters and will assist users to write letters in correct formats. 1.) English Letters : This app is solving the difficulty in Writing English Letters or eMails. With over 1000+ English Letter Templates, you can write a very intriguing letter in a correct format. Comes with a letter Writing Guide: this helpful feature includes the powerful helps that will make your letters perfect. Comes with a searchable list of thousands of English Mail Templates. This app comes with unique templates for different niches. It’ll allow users to create letters with the perfect format for their various niches like banking, work applications, etc. 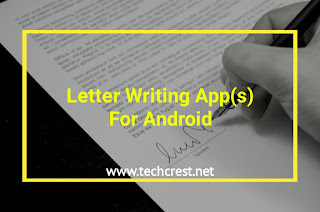 These are some good letter writing apps for Android phones. No need to stress yourself worrying on how to write that letter, not only will these apps let you write a good letter they will make it possible to be written in a correct format.